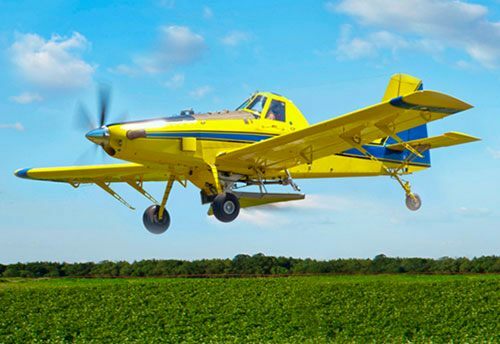 Kawak aerial agriculture products help our customers meet or exceed grower needs while maximizing dollar per acre earned for applicator and grower. 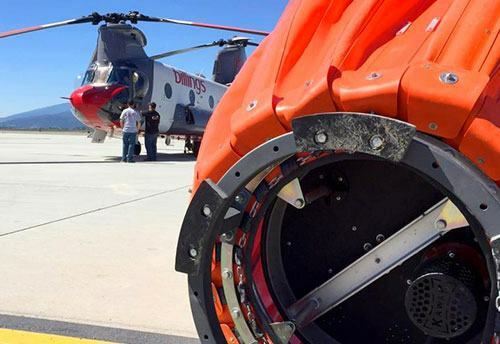 Kawak helicopter firefighting products dramatically decrease hover refill times, increase reliability, and help our customers win, meet, and keep fire contracts. 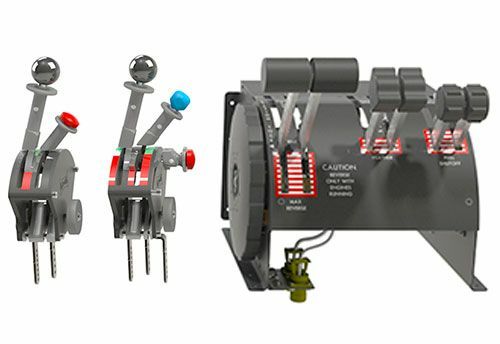 Kawak uses the highest quality materials, processes, and finishes in our quadrants ensuring lasting functionality and smooth operation for the life of our products. 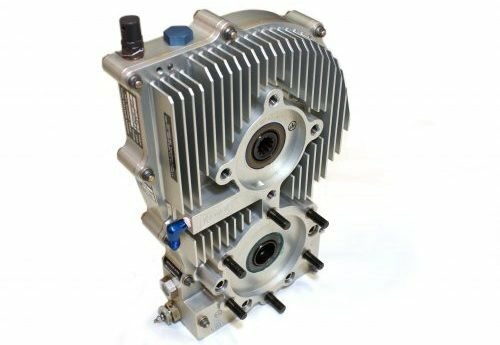 Kawak motors are used in helicopter fire fighting, military vehicles, and other industries with high output, harsh environment, and programmable needs. 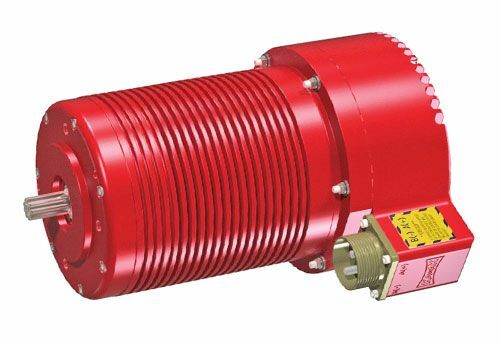 Kawak accessory drive mission power systems are used to provide reliable power for auxiliary mission equipment and systems in many aircraft and industries. 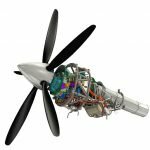 Over the last several decades Kawak has built a reputation for accommodating fast-track original development programs ranging from throttle quadrants for twin engine turbine aircraft to the development of the 1100hp VTOL systems for the Blue Devil II Airship. See our BlueSky projects page or contact a Kawak representative for more information. 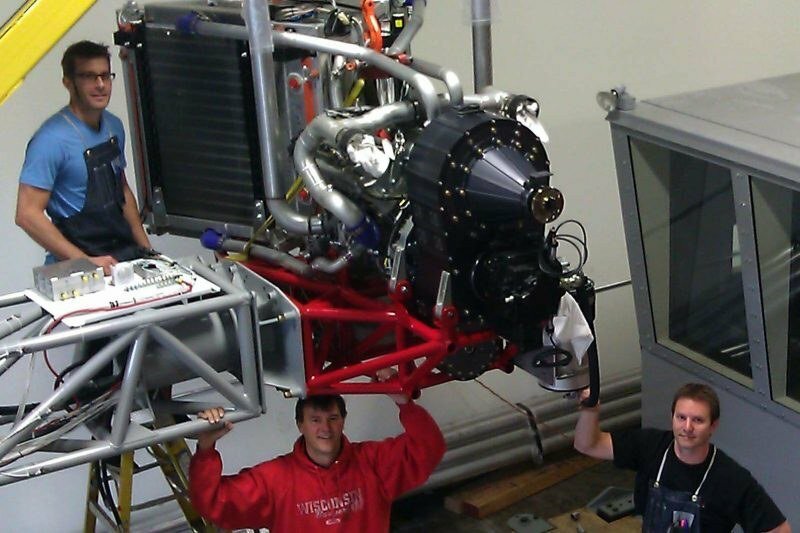 Kawak was founded under the belief that to progress, the aviation industry and our customers deserve to be provided with the most innovative, highest performing, and safest mission equipment solutions possible. Today Kawak is actively developing these solutions and the fundamental relationships necessary to achieve our mission.